We sell the complete range of Dianna dressmakers models. 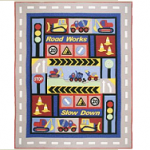 We love these quilts and have a large range on display in store, come in and check them out. 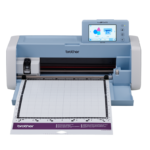 Introducing ScanNCut from Brother, the world’s first home and hobby cutting machine with a built-in scanner.